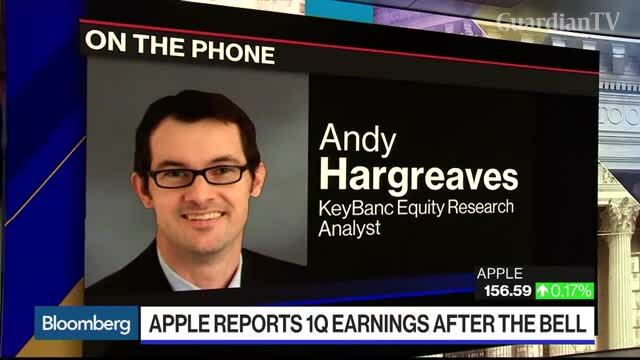 Andy Hargreaves, equity research analyst at KeyBanc, previews first-quarter results from Apple Inc. 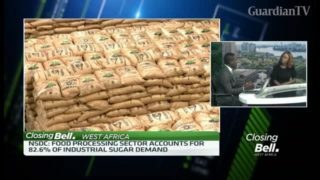 He speaks with Bloomberg's Jonathan Ferro on "Bloomberg Markets: The Open." Hargreaves, his family, and firm do not own shares of Apple.